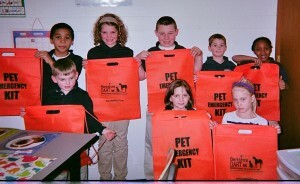 A member of Berkshire Disaster Animal Response Team will be delighted to come speak with your class or group about Emergency Preparedness for Pets~! Contact us today! 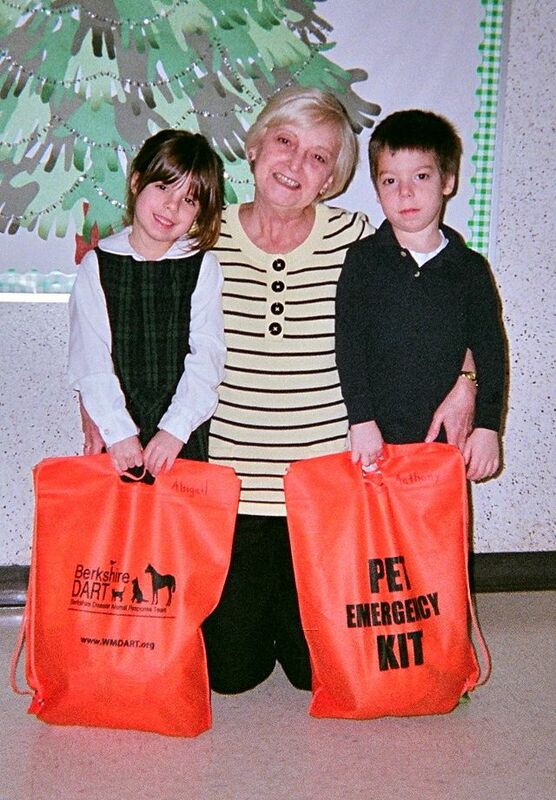 Many Thanks for DART Volunteer Mary Ellen Morris for introducing young animal advocates at St. Mark’s school in Pittsfield to Berkshire DART and Pet Preparedness.